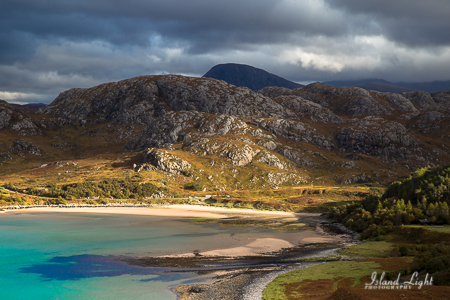 Who can deny that the wild beaches, deep lochs, marvellous scenery and craggy castles are some of the most wonderful and beautiful sights in the world? Apparently not many folk as Scotland has just been elected as the most beautiful country in the world, according to readers of the Rough Guides website that is. The readers of the Rough Guides website chose Scotland over other beautiful countries such as Canada, New Zealand and Italy to name a few. Wether the fact that the Rough Guides website is based in London, and the majority of readers are British and European, had any influence we can only guess but it still is great publicity for Scotland, which is always welcome! Appetite for more Scotland? You can read and see many articles about the beauty of Scotland on our Scotland Info website.